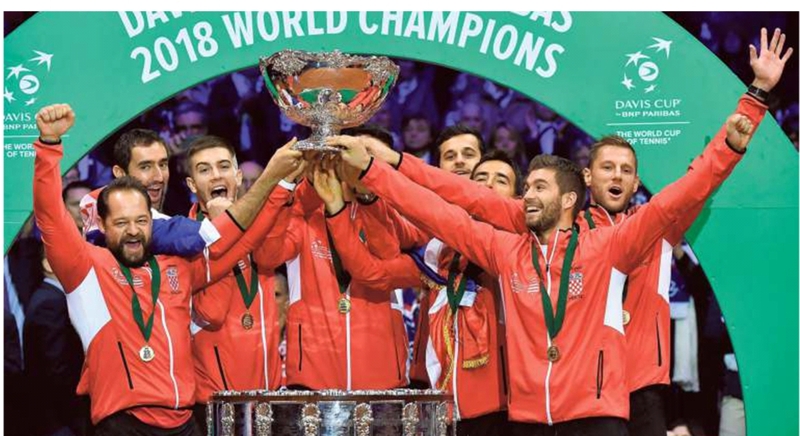 Croatia are the new Davis Cup champions, having beaten France.Marin Cilic clinched Croatia’s second Davis Cup title as he beat France’s Lucas Pouille 7-6(3) 6-3 6-3 to give his side a decisive 3-1 lead in the final . This is Croatia's second title. Their maiden victory happened in 2005 when they overcame Slovakia.